This month’s observance pays tribute to the role of zoos and aquariums and the work they do for education, conservation, and research to protect the world’s animals. As zoos and aquariums build exhibits that more closely resemble the animals’ natural habitats and offer interactive and hands-on programs, more visitors can learn about the environments and science of each amazing creature. These institutions are also reaching out with personal and online visits to schools by zoologists and other experts, increasing the interest in biology and animal science to students. Nearly 175 million people—50 million of which are children—visit zoos and aquariums each year. To celebrate today, visit your local zoo or aquarium! Image copyright Lisa Brown, text copyright Lemony Snicket. Courtesy of us.macmillan.com. At the pier seagulls screeched, waiting for a snack. They weren’t interested in talking to Goldfish Ghost, so he caught the breeze into town. The sidewalks and shops were busy with locals and tourists “buying sweaters and postcards and pets and groceries, but everybody there was with somebody else, so no one was looking for company.” Goldfish Ghost kept drifting and soon reached the beach. No one there noticed him either. The swimmers and sunbathers also didn’t seem to notice the “ghosts of creatures who had lived in the sea” that were now floating in the air just above the surface of the ocean. Goldfish Ghost might have joined them, but he didn’t feel comfortable among these wild fish. “It can be hard to find the company you are looking for.” Goldfish Ghost stopped for a moment “atop a beach umbrella and wondered what to do.” Finally, he returned home to his bowl. When he got there, however, he found a new goldfish swimming happily in the bowl. While she seemed okay, Goldfish Ghost thought they wouldn’t have much in common, so he continued his search for the right companion. In the still night air, he heard a voice say, “‘I’ve been looking for company.’” Goldfish Ghost followed the sound to the lighthouse, where he found the ghost of the old keeper. She was also lonely and looking for someone to talk to. She held Goldfish ghost gently “and placed him where the light had once shone for sailors at sea.” Then in silent happiness, the two ghosts gazed out at the world together. Lemony Snicket, most fortunately, interprets the world through a singular lens. 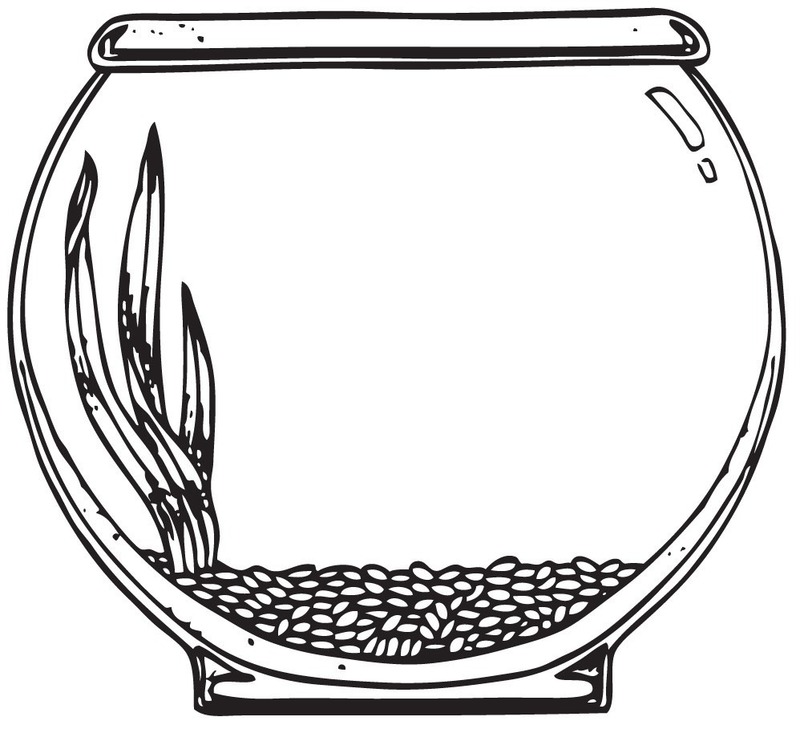 In Goldfish Ghost he gives quirky, yet comforting, meaning to the sad reality of aquarium ownership while connecting Goldfish Ghost to the world’s natural lifecycle. Inherent in the story is also the idea of friendship and the idea that while some kids (and adults) may feel invisible to others at times, there is someone out there who will make a perfect companion, if you just keep looking. Lisa Brown’s soft-hued, matte watercolor illustrations set a snug, soothing atmosphere as young readers follow Goldfish Ghost on his journey. From the little boy’s room and its seascape décor to the inviting lighthouse on the edge of the shore, Brown gives kids plenty to discover on every page. Alert readers will notice other ghosts on the pier and on the beach, find the little boy leaving the pet store holding a familiar plastic bag, and may want to name the ghostly creatures floating above the ocean. When Goldfish Ghost finally finds a friend in the lighthouse keeper (whose reading runs to the same interests as the little boy’s), kids will be cheered to see that he gets new “life” in the golden glow of the Fresnel lens. With a splash of humor and a lot of heart, Goldfish Ghost makes a tender choice for story times as well as for children who have lost a pet or are navigating the world of friendships. 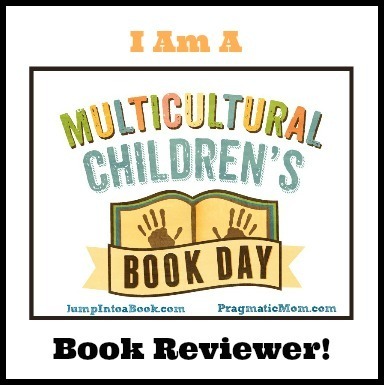 You’ll discover the world of Lisa Brown, her books, comics, and illustrations, on her website! 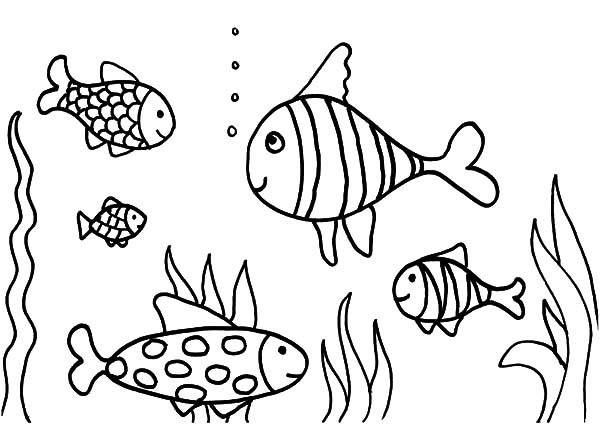 With these printable pages you can color your favorite fish and fill a bowl to decorate your room!